Lebanon (MNN) — The Arab Baptist Theological Seminary will be holding its annual international Middle East Consultation next week. The Consultation, held in Beirut, Lebanon, is bi-lingual with about half of the speakers presenting in English, and the other half in Arabic. Translation is provided and the consultation is open to anyone who desires to live out the Gospel message respectfully with Muslims. “It’s a really good event for followers of Christ from all over the world to gather together and speak about issues that are really important in our world today, and explore ways that the Church can have a more impactful and fruitful life in our Muslim settings– both in the so-called Muslim world, but also in Western societies where Muslim communities are increasingly present,” ABTS’s Martin Accad explains. For the past 15 years, this consultation has been a flagship event for ABTS. Ultimately, this consultation exists because ABTS saw the need for a genuine, local, grassroots movement from Christians in regards to the challenges faced when living out the Gospel in the Muslim world. 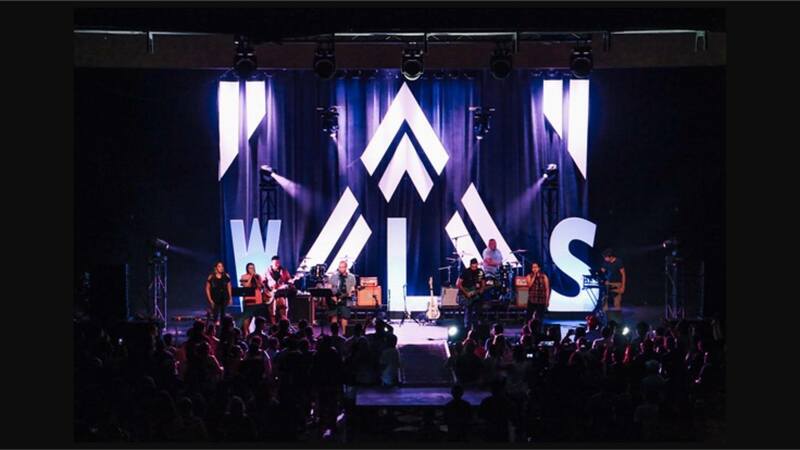 As a seminary, ABTS felt the responsibility fell on its shoulders to lead such a movement. “We always deal with some important issue related to Islam and the Middle East, and the Church’s relationship with Muslims, and with the Muslim world,” ABTS’s Martin Accad says. In fact, this consultation has brought this conversation to life. However, it’s a conversation that’s coined a new term and is being called ‘glocal’ because the conversation isn’t just a local one, but a global one as well. “The challenges that face the mission of the Church, in one part of the world, likely has echoes in another part of the world. So, we want to globalize the conversation about the Church’s work and witness in Muslim communities,” Accad shares. This year’s topic is summed up in a catchy phrase, “Jesus Christ & The Religious Other”. The focus is on helping attendees form a biblical understanding of Islam. In today’s evangelical circles, Accad says there tends to be weak theology or understanding of other people’s faiths. And this lack of understanding has led to a lot of assumptions about different faiths, which impacts how Christians live out as disciples and witnesses to Christ. “If we zero in on Islam, my observation is that these days we’ve got those who [have a] sort of friendly, open, gracious approach to Islam and Muslims. And their belief is that the Church is to engage in dialogue, positive encounter with Muslims, as well as a living witness, belief, and wholesome transformation,” Accad explains. “And then there are others who believe that the Church’s mission among Muslims should be one of, it’s like they are entering a realm of darkness. They are trying to bring down the walls of a stronghold, as though they’re fighting evil. Accad has observed that when Christians have an almost demonizing view of Islam, their approach to Islam tends to be political. But, when people have a better understanding of the religion, there tends to be a more human approach towards Islam and ministry of the Church in Muslim communities. Therefore, ABTS believes that a Christian’s belief about Islam is what eventually shapes how Christians interact with and ministers to Muslims and live out their lives among them. This means the conversation should include an exploration of the theology of Islam rather than just a focus on correct or incorrect methodologies. “We’ve viewed MEC 2018, so consultation 2018 and consultation 2019 next year, as sort of parts A and B of the same thing, which is developing a biblical understanding of the religious other,” Accad says. Presentations at the consultation will include those from a Jewish background, a Hindu background, an African traditional background, and from “scientism” or faith in science as the answer. In 2019, the conference will focus more intensely on Islam, a biblical view of the Islamic prophet Mohammad, and the boundaries the Bible offers when it comes to viewing and interacting with the religious other. So please, if you can, take part in this conference consultation either in person or through prayer. Pray for this year’s consultation to glorify God and to empower the Church to represent Christ with love, gentleness, and respect for Muslims and the religious other. Ask God to bring the right people to this consultation, for hearts to be open to what presenters say, and for this event to be a catalyst for reaching out more faithfully to the religious other. Sign up for ABTS’s Consultation here! 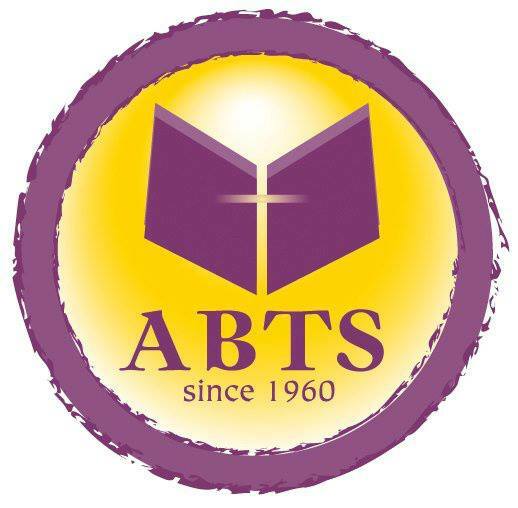 Learn more about ABTS here! Pray for this year’s consultation to glorify God and to empower the Church to live among Muslims in a way that is more like Jesus. Ask God to bring the right people to this consultation, for hearts to be open to what presenters say, and for this event to be a catalyst for reaching out more faithfully to the religious other. Sign up for ABTS’s Middle East Consultation!